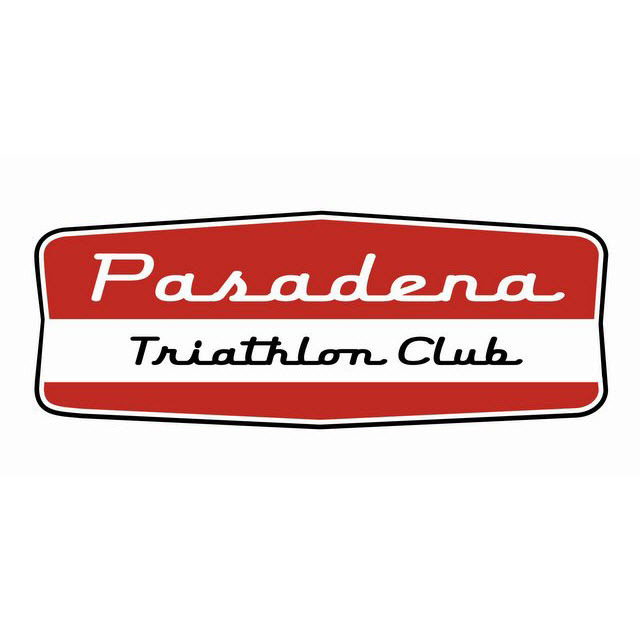 Pasadena Triathlon Club (PTC) calls Pasadena and the surround San Gabriel Valley home. You will find PTC active training and racing all over California and beyond. As a non-profit, Pasadena Triathlon Club is volunteer led and member powered and member dues go towards supporting the club and our stewardship of the community and sport. Whether you are an Ironman looking for training partners, a single sport athlete looking for a new challenge or a new triathlete in search of information, motivation and fellowship you’ll find it here. We believe that fitness isn’t just a hobby – it is a way of life.